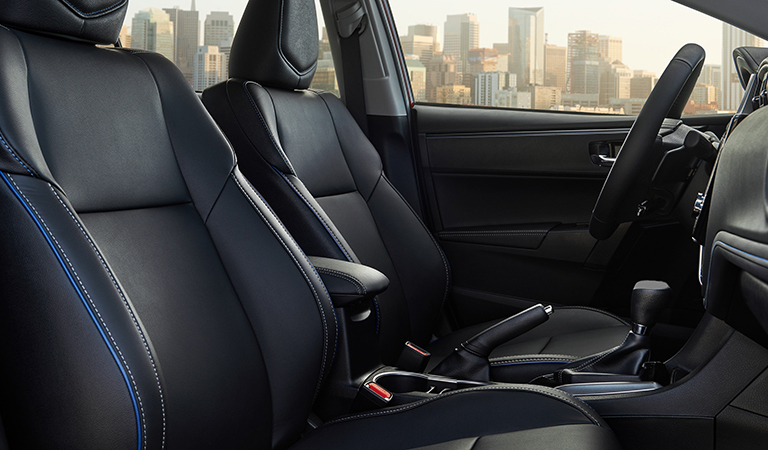 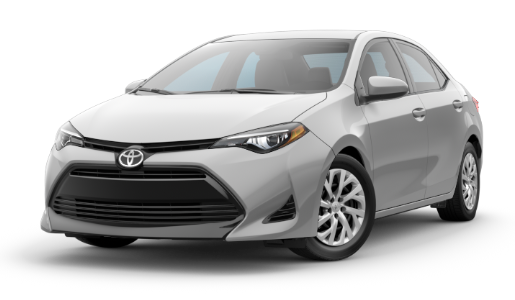 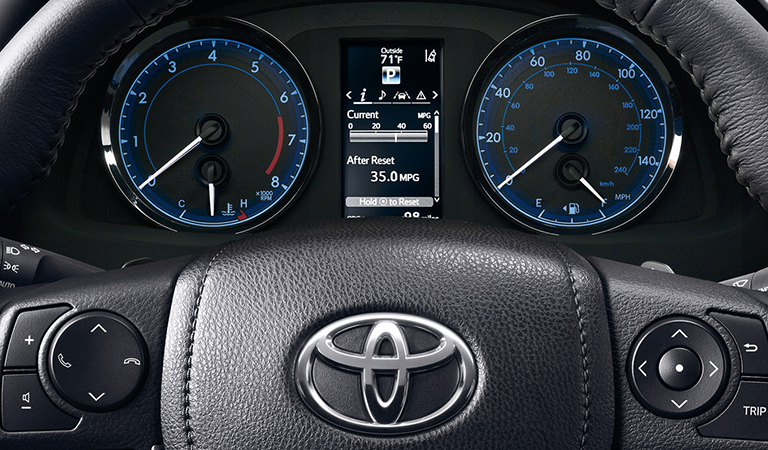 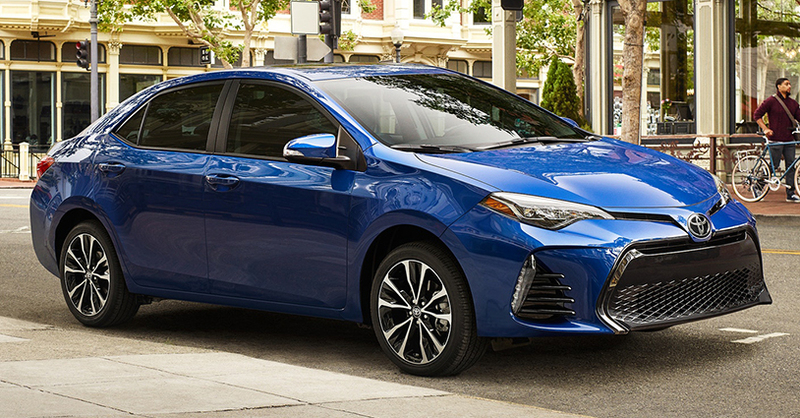 The new 2019 Toyota Corolla is always ready for some South Carolina driving fun with a variety of available advanced technology features such as an available 7-inch touch-screen display, which includes the available Entune™ Audio Plus system. 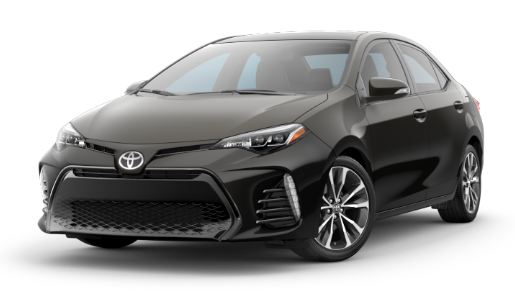 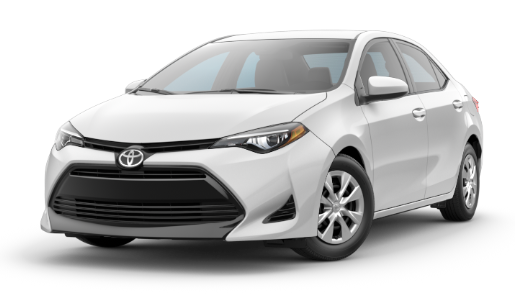 Your new 2019 Toyota Corolla attracts all the right attention with features that include standard Bi-LED headlights and available 17-inch alloy wheels. 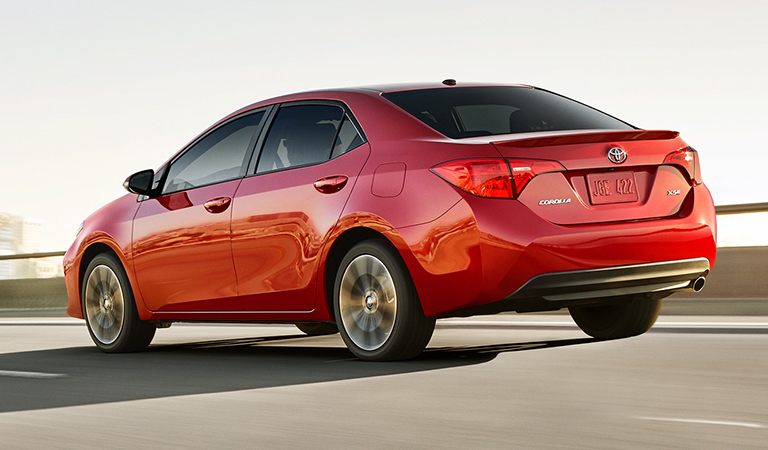 Featuring stunning sedan styling for model year 2019, the new Corolla lineup at Hendrick Toyota North Charleston makes it easy to stand out at any South Carolina event or occasion.